Location, location, location! 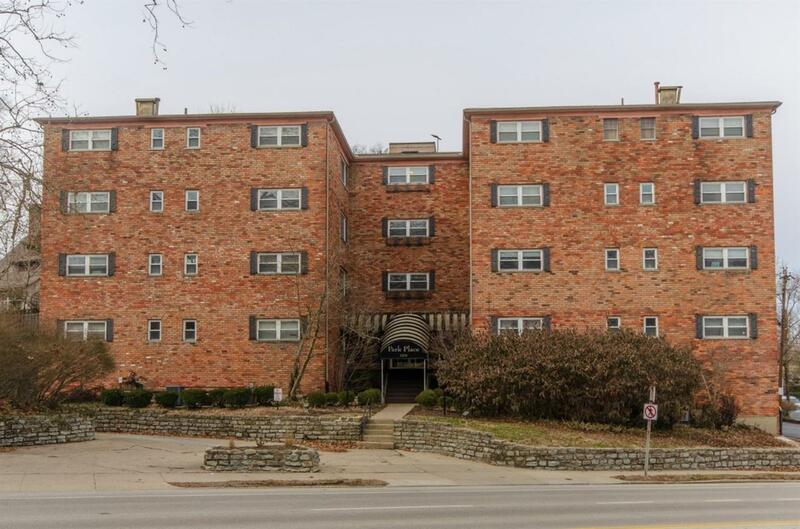 Great opportunity in Hyde Park! Spacious 2 bedroom condo features hardwood floors throughout, great natural light & open concept living space. © 2019 MLS of Greater Cincinnati, Inc. All rights reserved. Listing provided courtesy of Keller Williams Advisors, 513-766-9200 and Lucy Heidrich, . Information deemed reliable but not guaranteed.